The term "Marble" is derived from the Latin word "Marmar" which itself comes from the Greek root "Marmarous" meaning there by a shining stone. 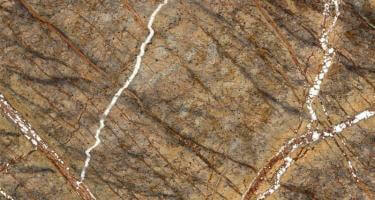 Marble is a metamorphic rock resulting from the recrystallization of limestone softened from heat and pressure. Main constituents are calcium and dolomite. Hardness ranges from 2.5 to 5 on the MOH scale. 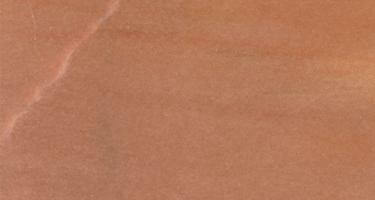 It is usually heavily veined and shows lots of grains. 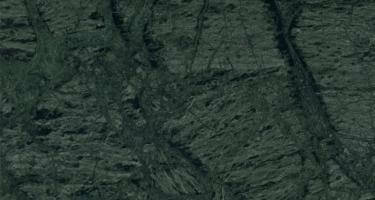 Dimensional marble specs include smooth textures, ease in crafting sculptures, hence highly manageable. 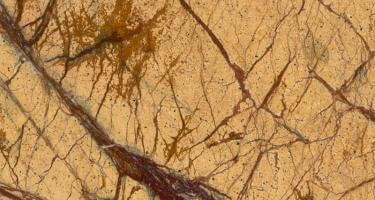 Marble is a reasonably strong and durable stone. It takes good polish, popularly used as wall claddings, floors, skirtings, table tops, treads and risers, sculptures, artifacts. 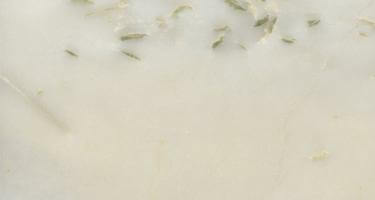 Since time immemorial, marble slabs and marble tiles have been used in temples, mosques, palaces, and homes. Marble is the most popular ornamental and decorative stone because of its pleasing colors, attractive patterns, and designs. Tiles In corrugated cartons / EPS boxes and then crated. 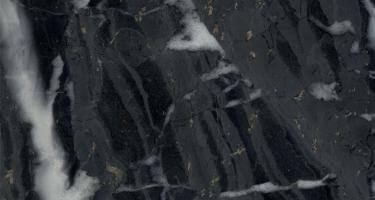 Slabs & Tiles are available in Polished / Honed Finish. Tiles could be made Chamfered, Caliberated and Grooved. Available in form of Blocks, Slabs, Tiles, Vanity Tops, Prefabricated, Precut and Ready to Install.